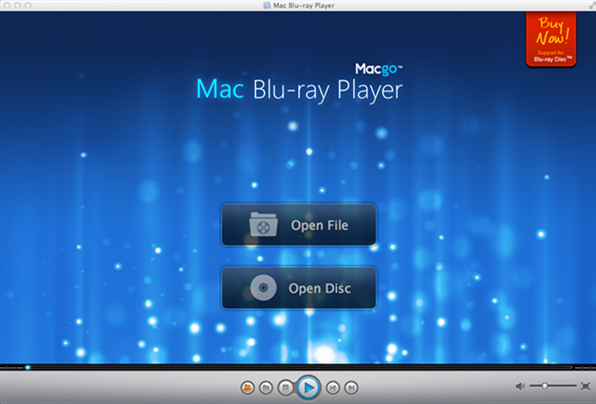 Macgo Mac Blu-ray Player is a superior Blu-ray player that can bring you the most unforgettable Blu-ray experience on your Mac. It perfectly supports all media formats with high quality, and it also makes Blu-ray playable on iOS devices. Featuring multi-language, friendly interface and easy operation, Macgo Mac Blu-ray Player will satisfy every need you can possibly have in a Blu-ray Player.